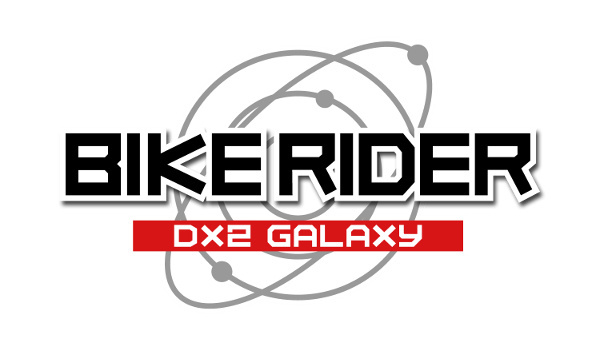 Japanese developer Spicysoft has revealed that Bike Rider DX2: Galaxy will launch on the European 3DS eShop on July 9th - more than a year after it hit North America. The game is even older in its native Japan, having originally launched in December 2013. Still, better late than not at all, right? Let's hope we don't have to wait quite as long for the third game, which is already on sale in its homeland. We gave the North American version of Bike Rider DX2: Galaxy a glowing 8/10 review back in 2014, stating that it was "well worth a spin for fans of the first game; if the original passed you by, the budget price point makes this the best place to hop on and start your ride." If it's as good as the original, heh, why the heck not? Can't get past the horrible music. Sadly, I'm out. Nintendo should stop supporting UK territory altogether to avoid money loss in sales and rating costs. The first one was great - I'm in! Day 1 for me, I really hope this sells enough to have the 3rd game released over here.